Kaplan offers Tallahassee LSAT Prep courses on the FSU campus. They are the largest LSAT prep and law school admissions counseling company. Online and live courses or tutoring options range from $700-$4700. Offering LSAT classes for FSU students in Tallahassee for over 40 years. Advanced LSAT Course: Kaplan software gives you customized recommendations based on your own LSAT strengths and weaknesses. Take an LSAT classroom course in Tallahassee, FL. Find an LSAT Tutor either in Tallahassee or online. 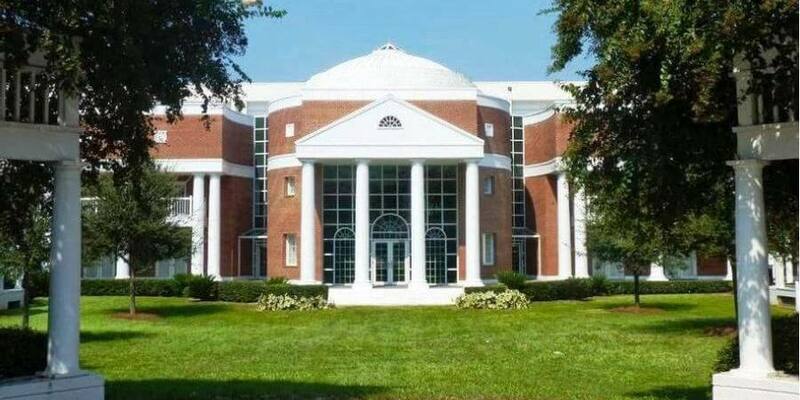 FSU Law School has an average LSAT score of 158 (74.6 percentile). The admissions rate is 43.9%, making it a competitive school. The average starting salary of graduates in the private sector is $60,000 and in the public sector it is $43,000. The admissions deadline is December 31.